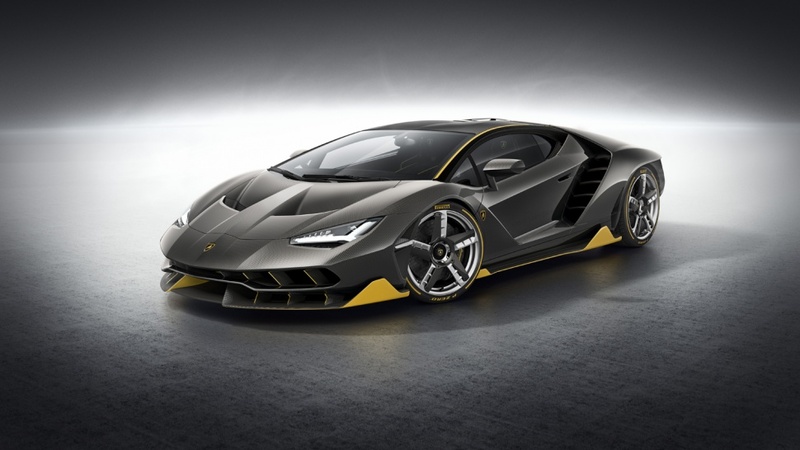 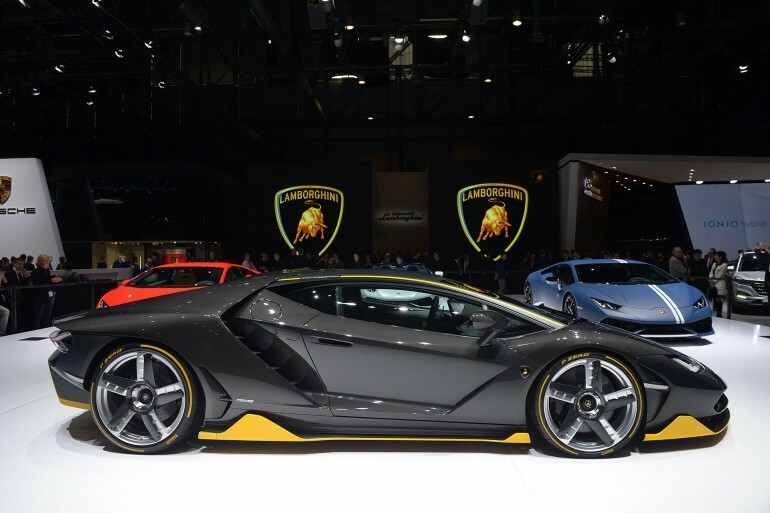 Commemorating the 100th birthday of its founder Ferruccio Lamborghini, the company has taken the wraps of the Lamborghini Centenario. 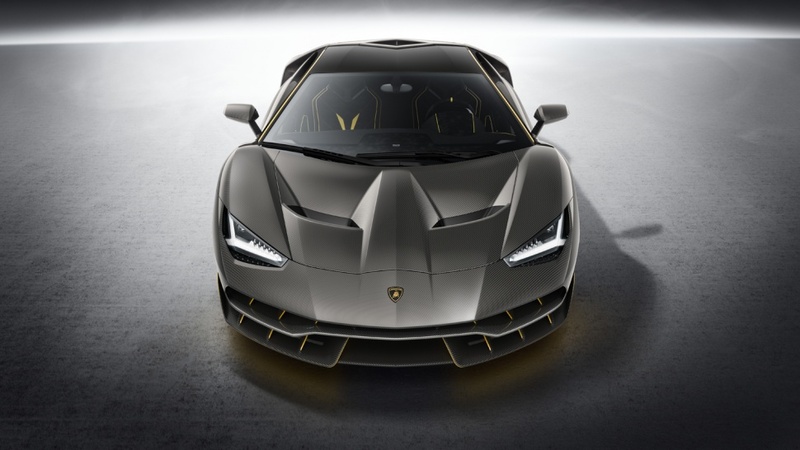 As with all Lambos what we love about the limited edition hypercar is a naturally aspirated V12 that generates 760 horsepower, no turbos, no blowers no trickery, just pure Italian muscle. 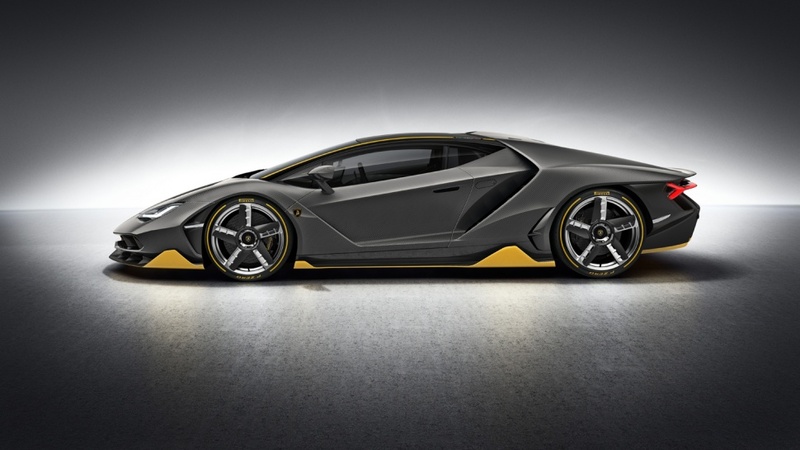 With the redline raised by 100 rpm to 8600 driving this car on the race track will be something you will always remember. 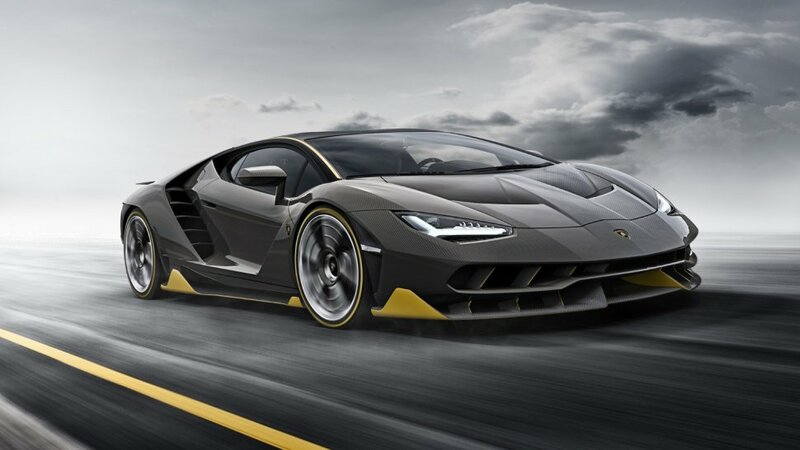 The Centenario will sprint from 0 to 60 mph in just under 2.8 seconds, along with the engine the credit would go to the lightweight carbon fiber body, monocoque and wheels which pegs the weight of the car to just 3351 pounds . 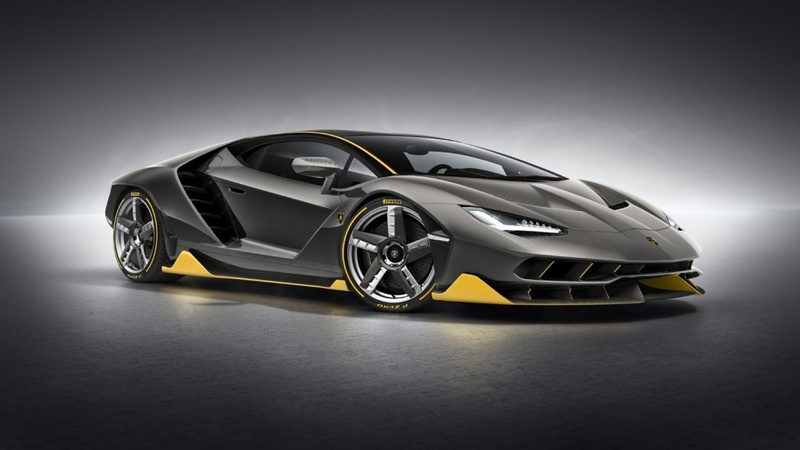 Keeping in sync with the company’s traditions of aggressive designs the Centenario takes the aggression to the next level with its carbon fiber exterior accentuated with the company’s signature yellow. 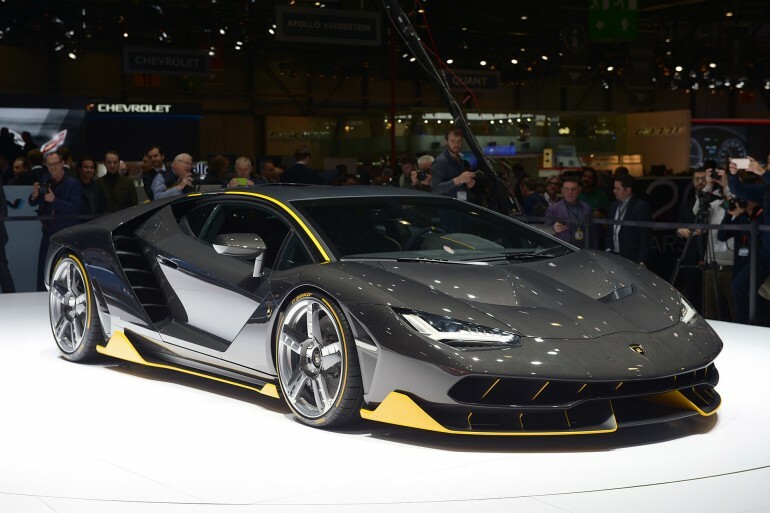 it looks more like an evil version of the Aventador. 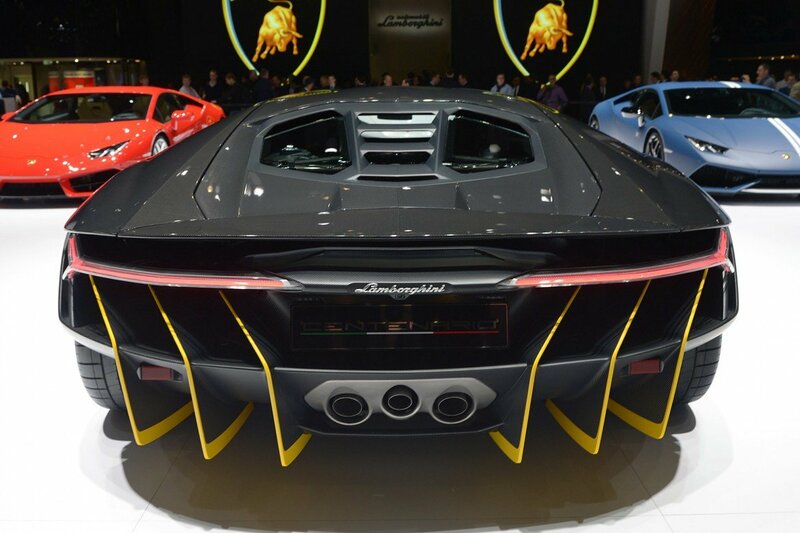 The rear has Y shaped LED tail lights, an air diffuser and a wing that automatically extends at high speeds. 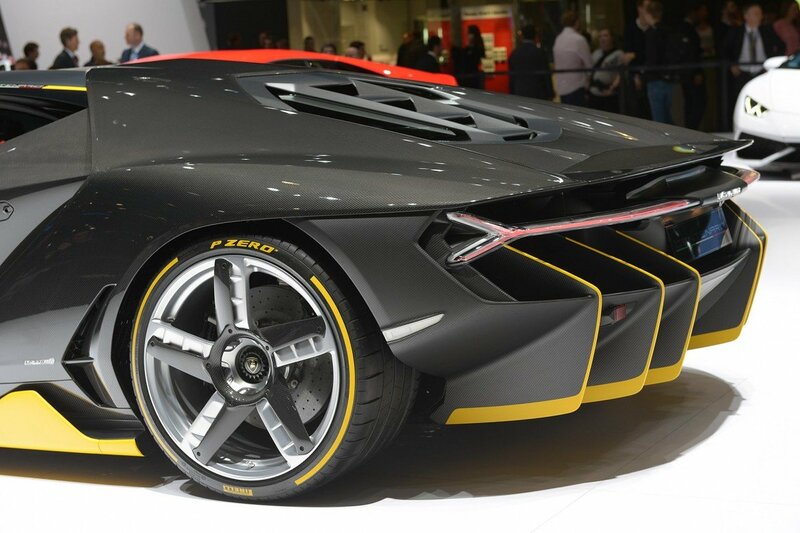 At 193 inches the Centenario is a long car and turning it around in Monaco and the French Riviera can be a bit of a problem. 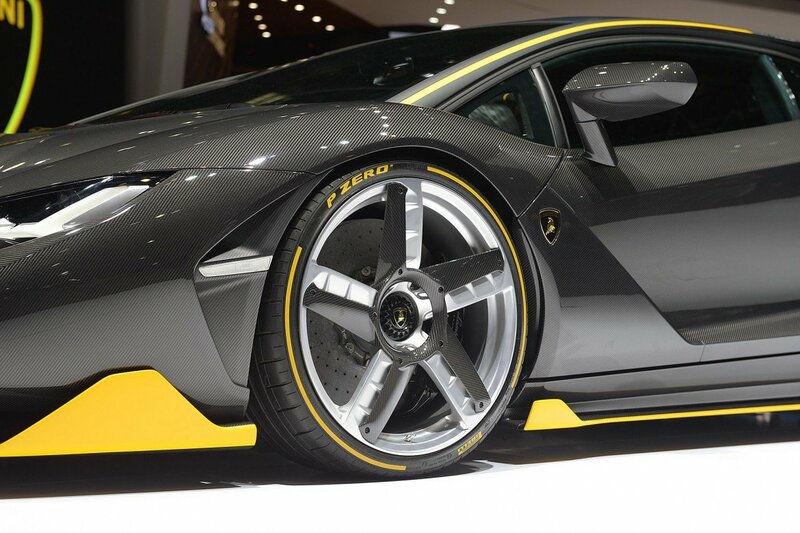 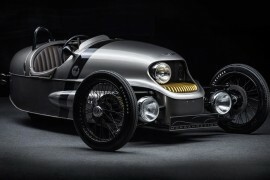 So for the first time this permanent all wheel drive will pack a neat trick in which the rear wheels turn in the opposite direction of the front wheels, thus drastically reducing the turning radius. 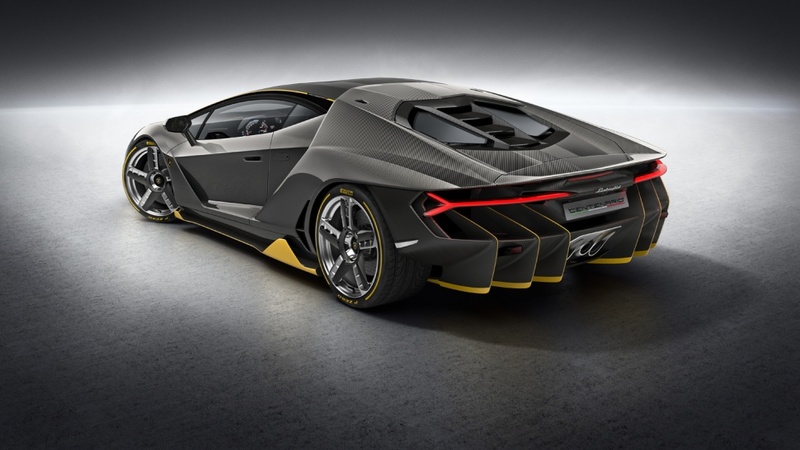 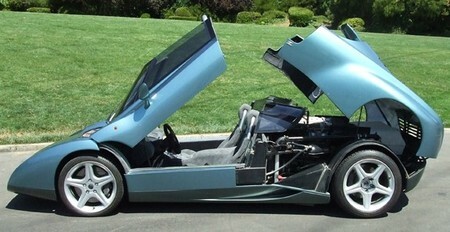 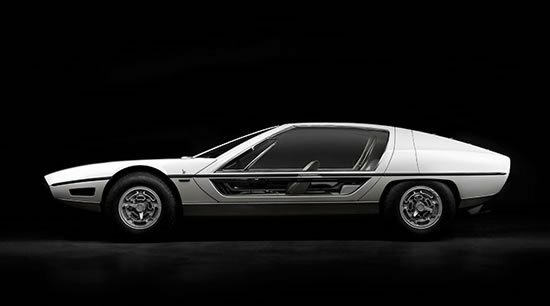 If the oomph factor was not enough the Centenario comes with scissor doors. 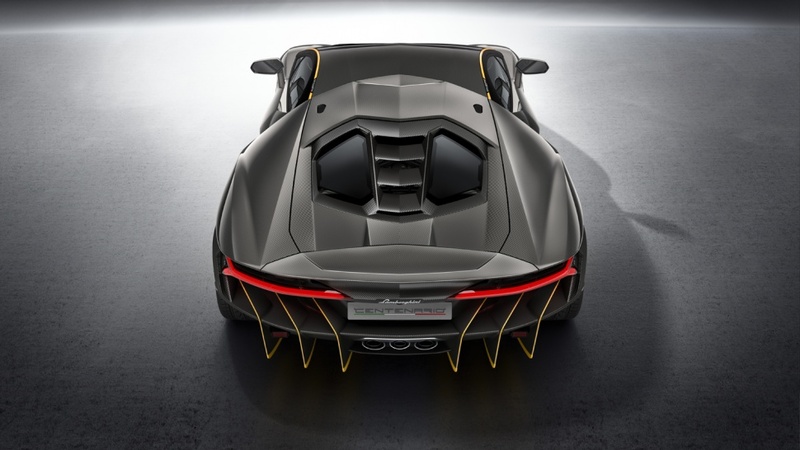 Carbon fiber sport seats and a 10.1 inch infotainment system is standard and the rest can be customized as per the buyer’s taste. 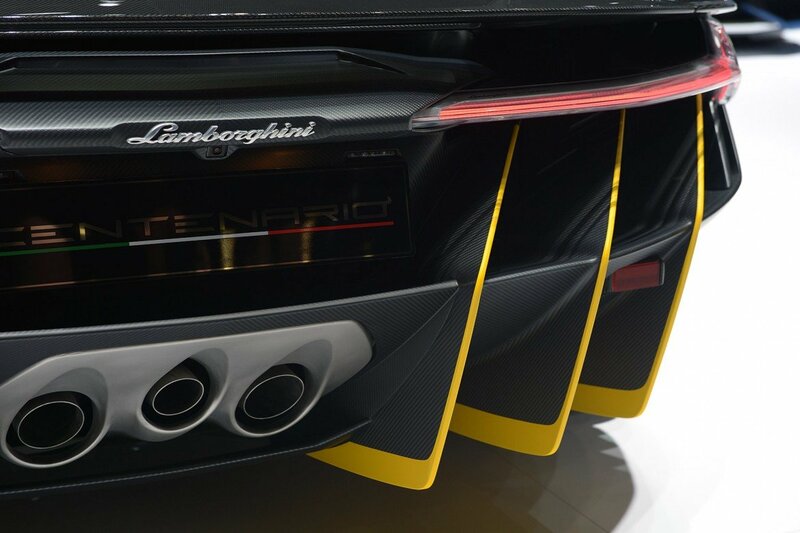 A pair of cameras can be installed in the cabin for recording the special track or drag days. 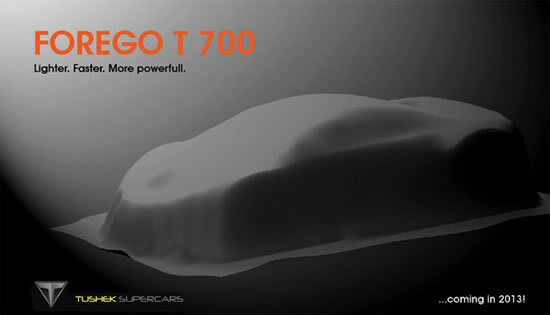 This works in tandem with the performance data recorder which logs speeds, g-forces and lap timings. 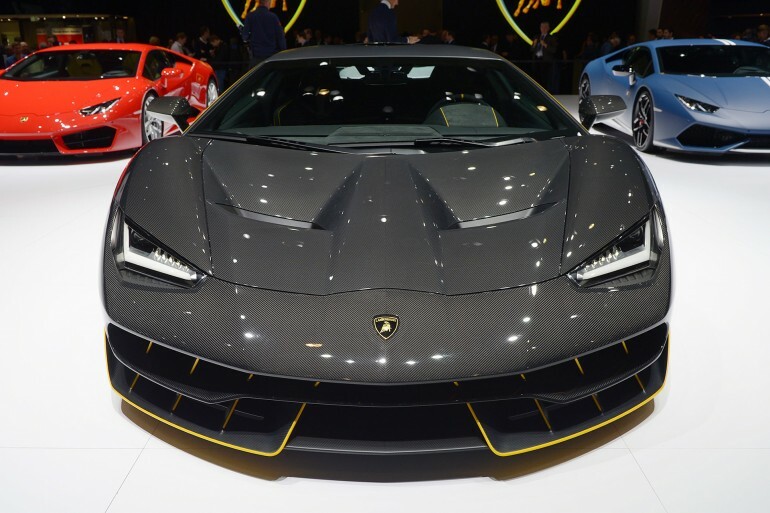 Only a few lucky ones will be able to have the Centenario in their garages as the company plans to make only 40 of them – 20 coupes and 20 roadsters at $1.9 mil a piece (todays exchange rate), before you call your banker in Zurich let me tell you that all 40 have been already sold out to an exclusive clientele. 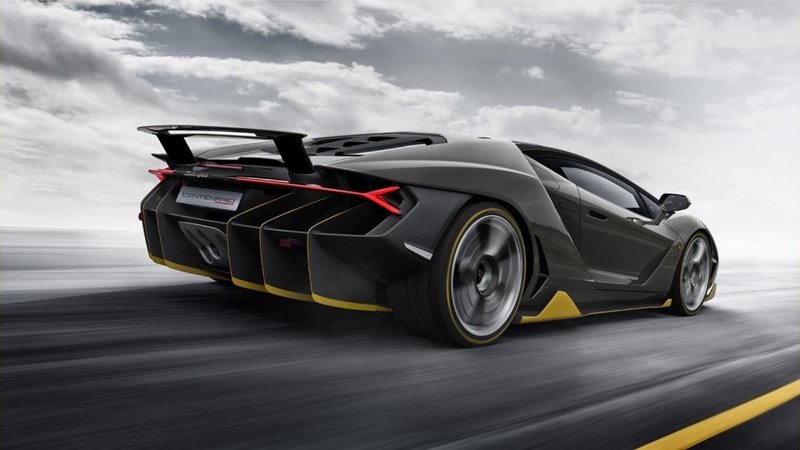 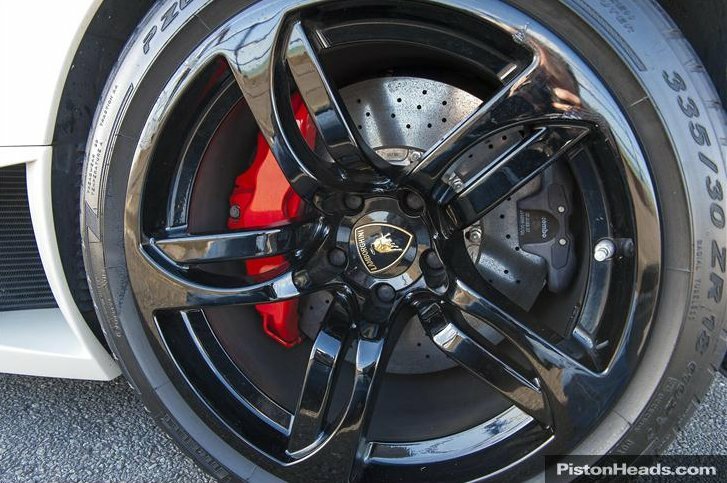 Lamborghini wants the Centenario to burn rubber and raises the pulses and not just sit in a climate controlled garage of a collector. 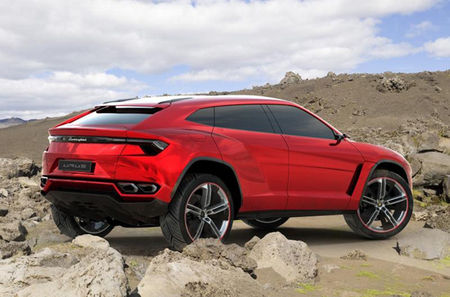 The Zagato Raptor: A Lamborghini Surprise!